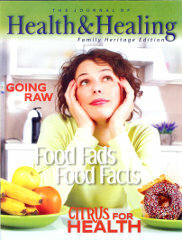 Lifestyle Magazine	» Blog Archive » What Color Is Your Diet? Did you ever think the color of what you eat could have something to do with your overall health? On today’s show we’ll show you how to unlock that color code. 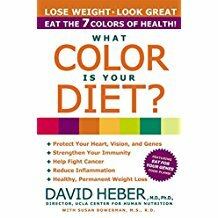 Dr. David Heber, the founding director of the UCLA Center for Human Nutrition and author of the book What Color is Your Diet? is here to show us how colors can improve your health and even help us lose weight. Offer Description: A 16 page magazine written by the Wildwood Lifestyle Center Journal of Health & Healing editorial staff. 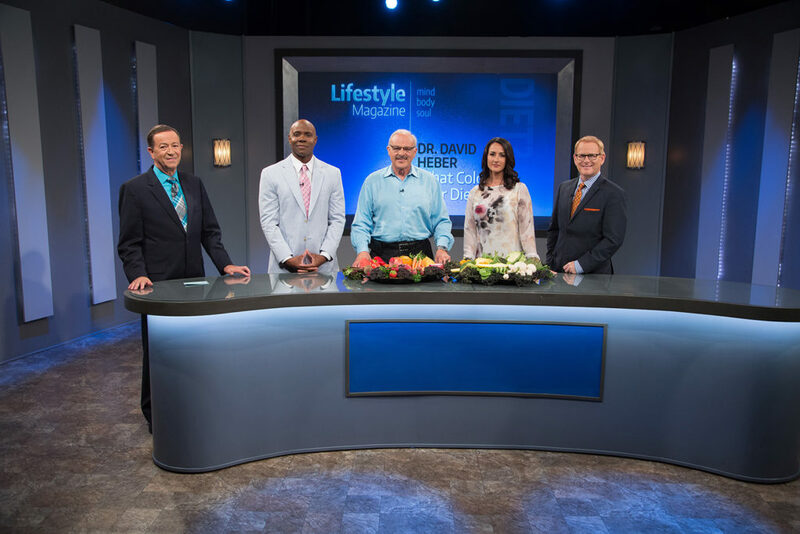 Articles include Juicing, The Truth About Soy, The Two Faces Of Iron, Going Raw, Got Calcium?, Delicious Gluten-Free Eating, and Citrus For Health.